Barış Müstecaploğlu was born in 1977. After completing his university education at the Civil Engineering Department of Boğaziçi University, he began working as a Human Resources Specialist. 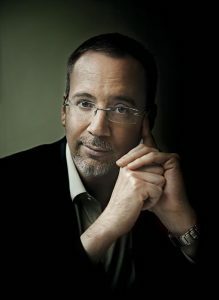 His short stories for young people as well as his book reviews were published in literary magazines such as E Edebiyat, Varlık, Altyazı, and Kitap-lık. 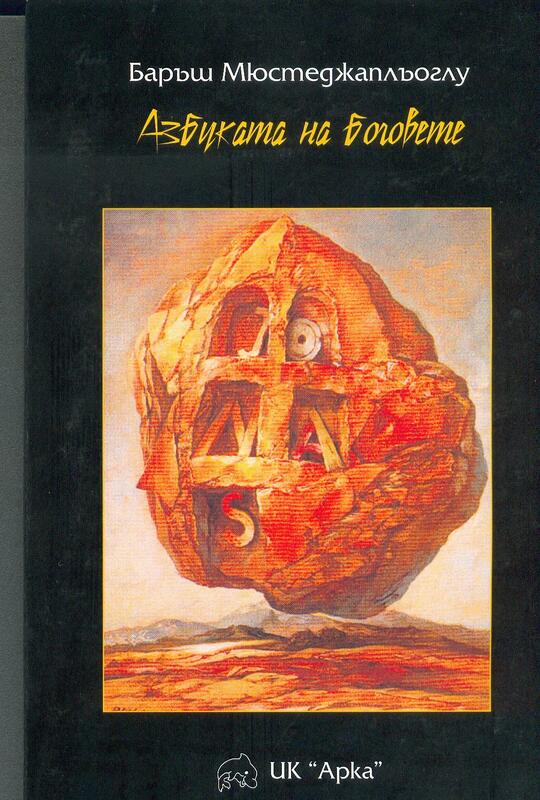 In 1995, he received the İstek Foundation Alumni Association’s İffet Esen Short Story Award. 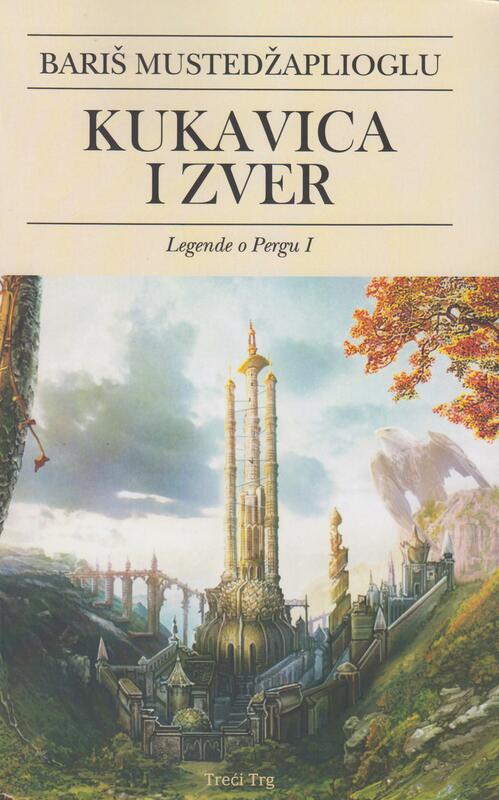 The first book of his four-book series with the title Legends of Perg was Korkak ve Canavar (The Coward and the Beast) published in 2002. 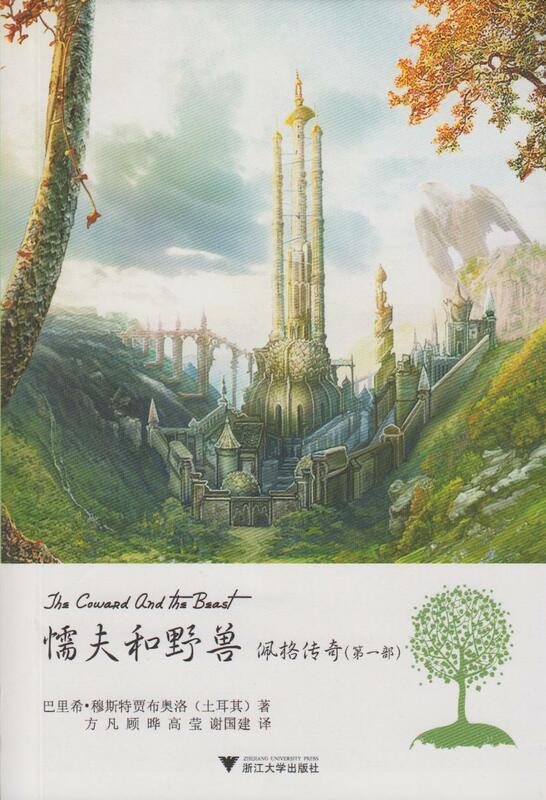 The story took place in the fantastic land of Perg, which was created by the author through a successful synthesis of Eastern and Western cultures. 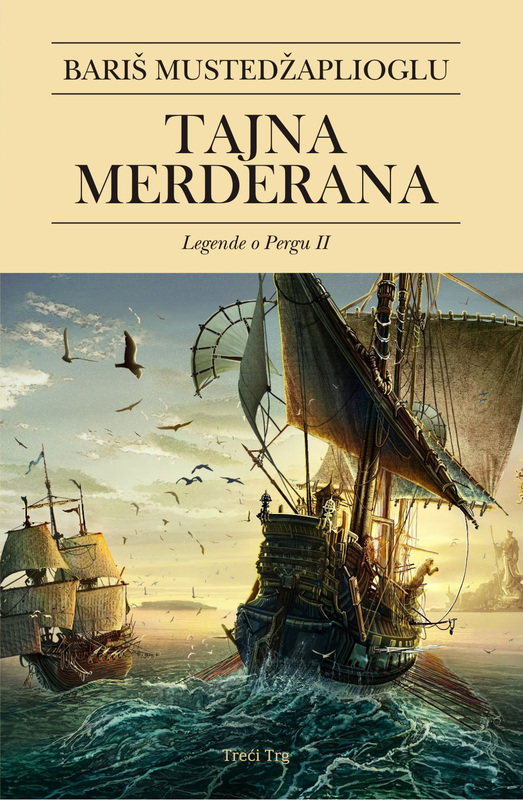 Its sequel called Merderan’ın Sırrı (Merderan’s Secret) was published in the same year and the third book, Bataklık Ülke (Boggy Land) came out in 2004. 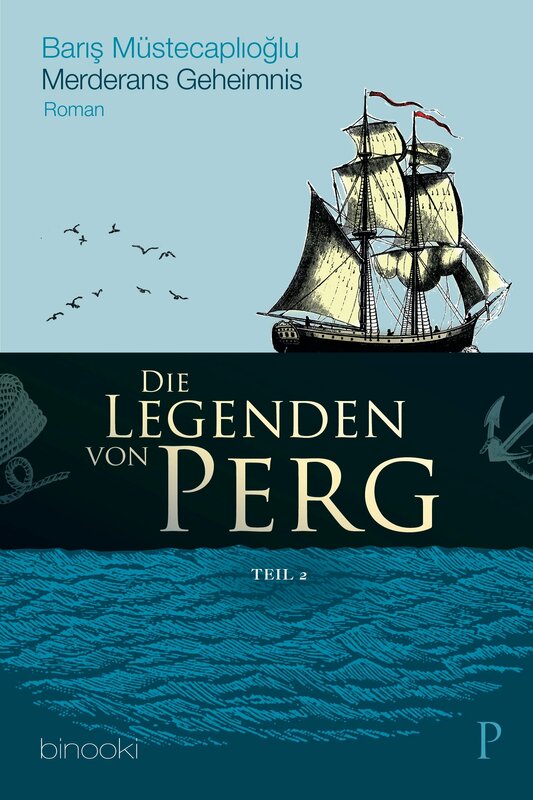 The Perg series, published by Metis Edebiyat, also the publisher of The Lord of the Rings and the Earthsea series in Turkey, came to an end after the fourth book. 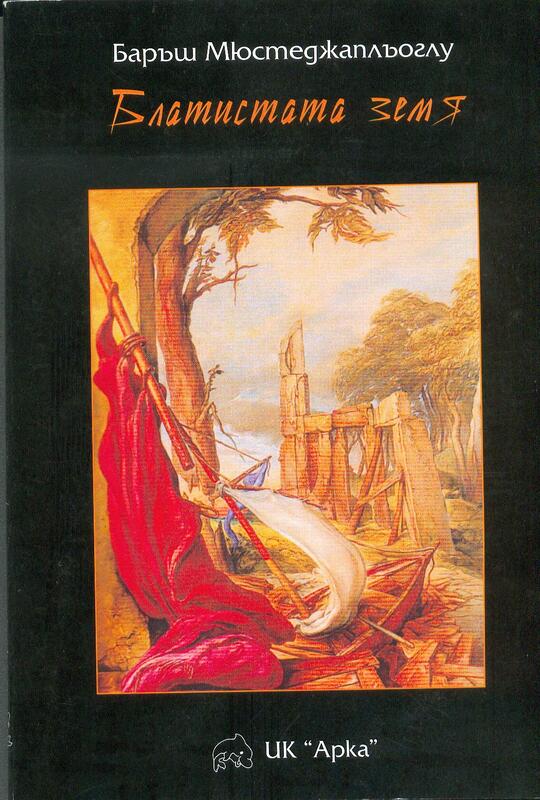 The last book of the series, Tanrıların Alfabesi (The Alphabet of the Gods) was published in February 2005. 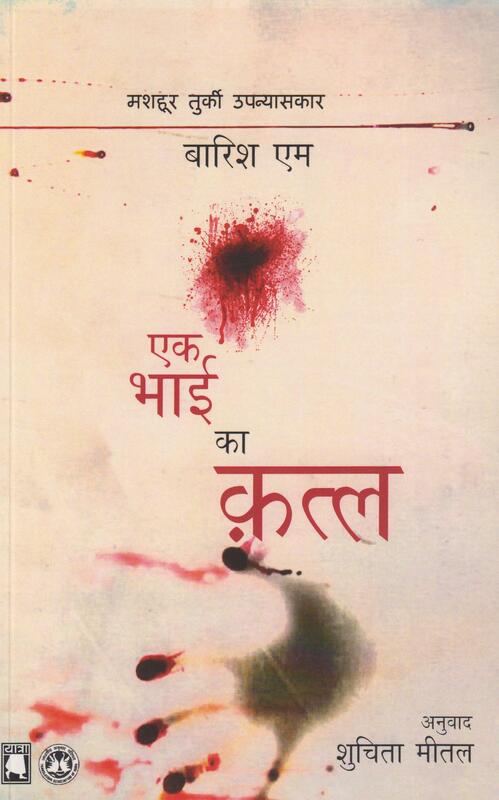 After Legends of Perg, the author has written three novels in different genres. 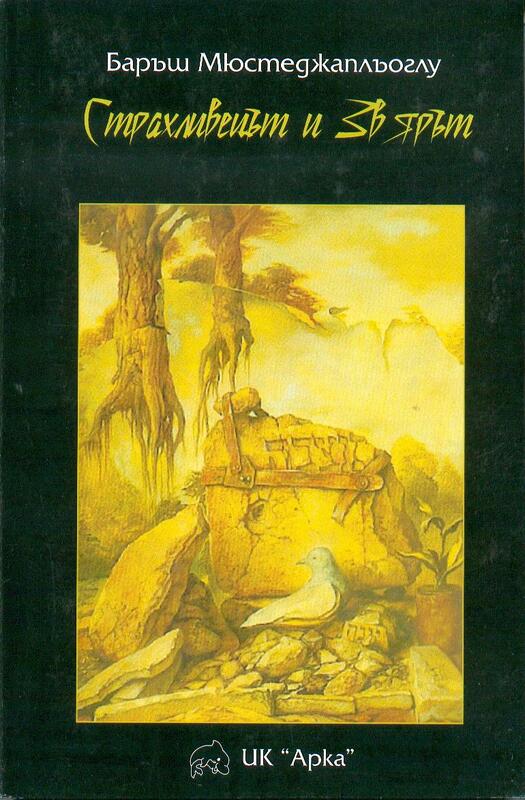 His novel Şakird (The Disciple) which is about young missionaries of Islam was published in 2005. 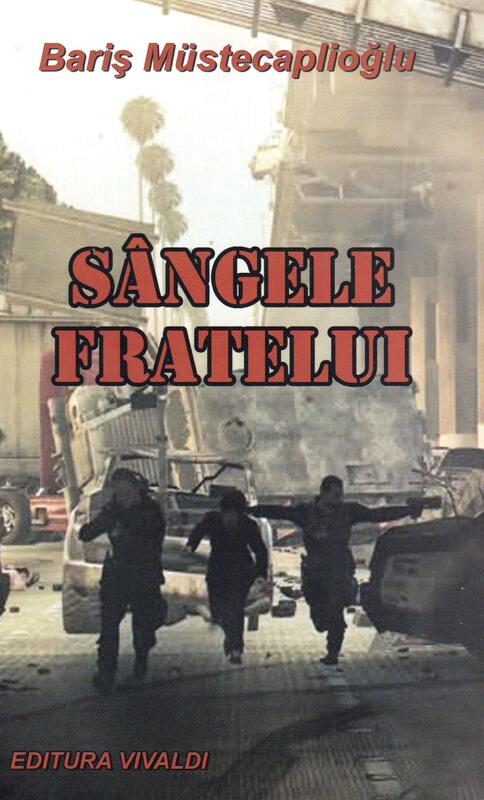 Kardeş Kanı (Brothers Blood), a thriller about street children and the crime organizations using them was released at the end of 2006. 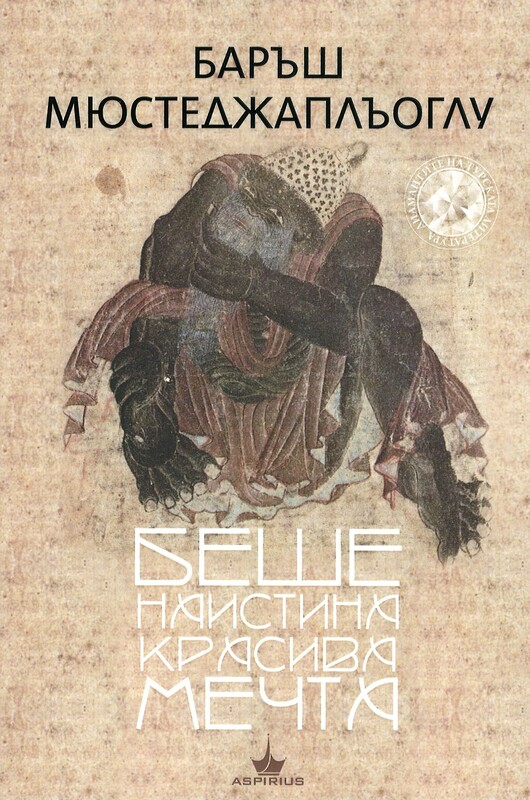 In 2009, he published, Bir Hayaldi Gerçekten Güzel (Beautiful Dreams) which is based on drawings of a shamanist painter named Mohammed of the Black Pen who lived in 14th century. 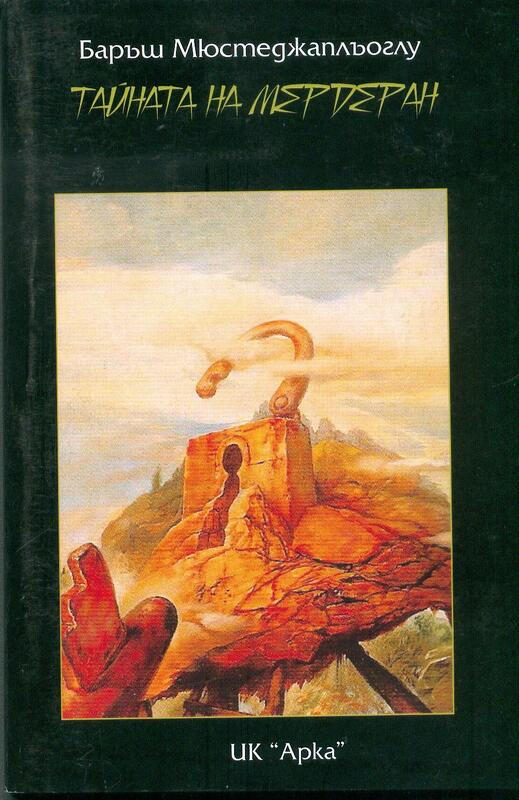 His latest books which belong to the fantasy genre are Şamanlar Diyarı (The Land of Shamans) published in 2012, Keşifler Zamanı (Age of Discoveries) published in 2013, Özgürlük Uğruna (For Freedom) published in 2014, Osmanlı Cadısı (The Ottoman Witch) published in 2016. 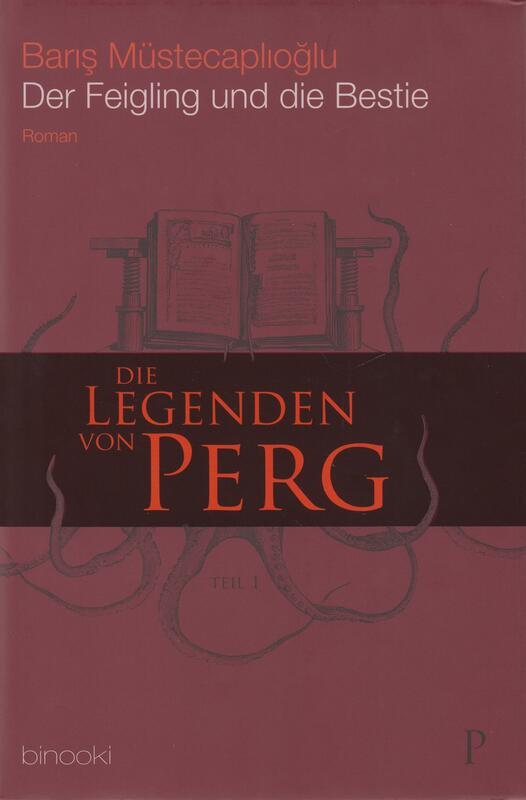 Legends of Perg books were released in Bulgaria, Serbia, China and Germany. 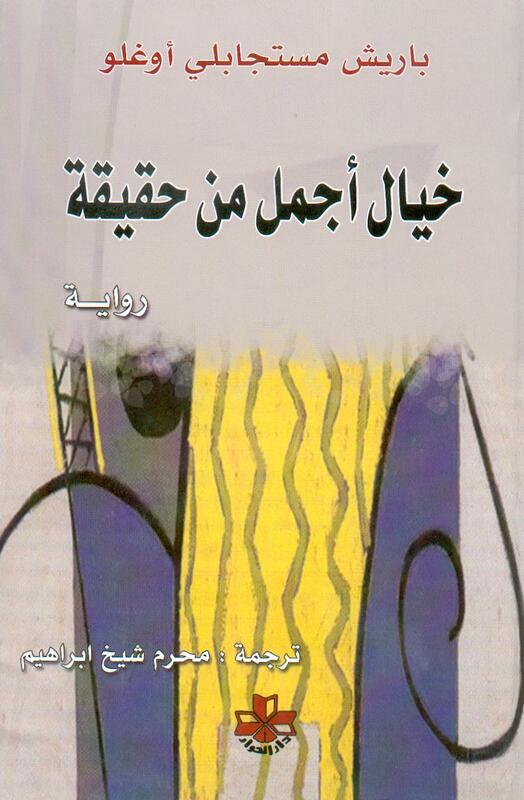 Beautiful Dreams was published in Syria. 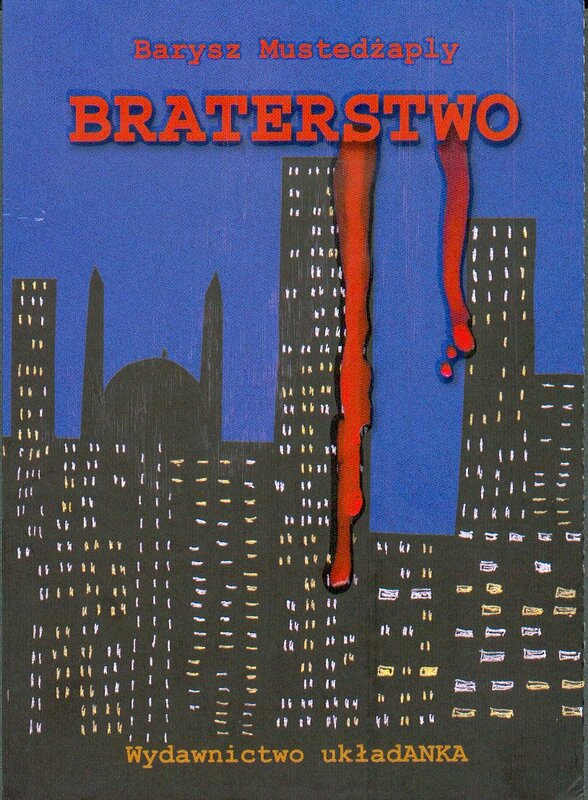 Brothers Blood was published in Poland, Romania and India. 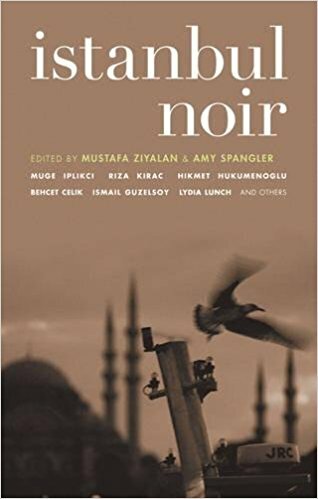 One of his crime stories was published in America in a short story anthology entitled “Istanbul Noir”.